Once a year I have the privilege to cater for Deva and Miten’s ecstatic Chant retreat, which was attended by two hundred and seventy people. 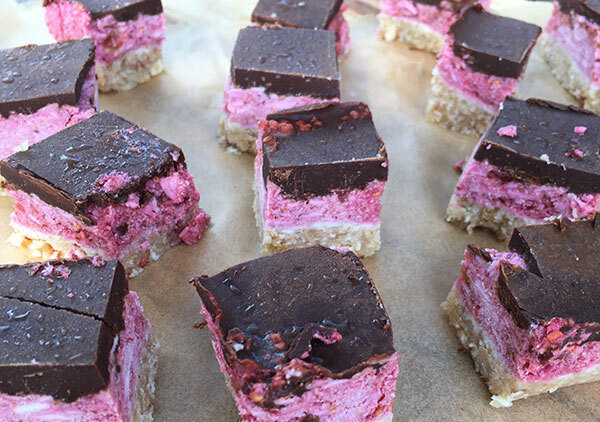 As it’s a super hot time of the year and the kitchen we cater in reaches at least 10°C hotter than the outside temperature, I am always on the look out for recipes that don’t involve baking. Happy New Year Everyone. I wish you the year that you want it to be with a lot of love, laughter, fun times and an abundance of really good, healthy and delicious vegan food. 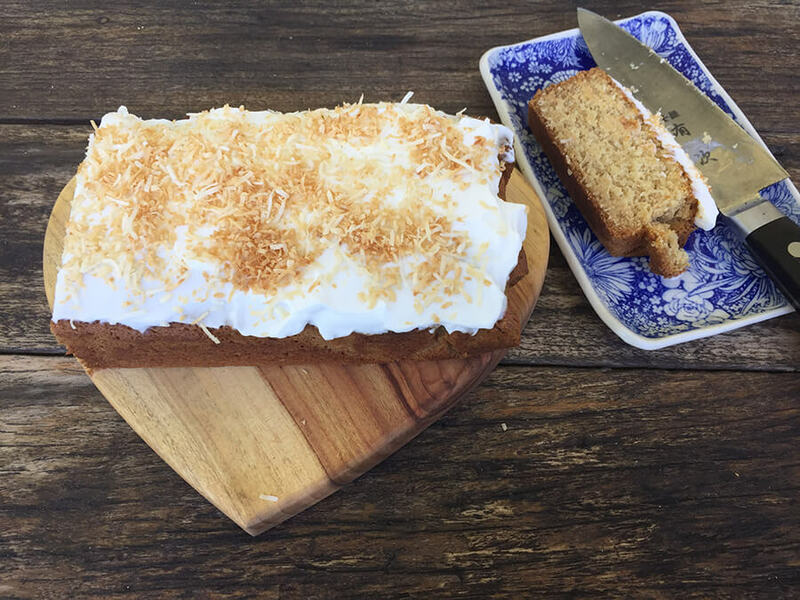 Usually I post a recipe for a healthy drink or smoothie in my first blog of the year, however this year my blog post day falls on my Dad’s seventy fifth birthday so even though I am not with him I wish to celebrate him by sharing with you this delicious coconut cake recipe. When I visited my parents in October last year my Dad kept hinting that he would love a piece of coconut cake. I had never made a coconut cake so couldn’t take up his hint and create one for him but thought I’ll develop a recipe for the next time I see him. I have tried a few times with not so lovely results but this cake recipe is a winner and I can’t wait to make it for my Dad. Happy Birthday Dad. 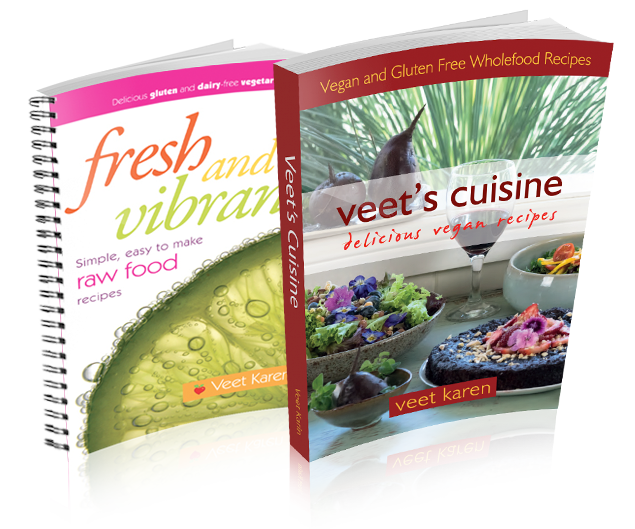 I had planned to only review recipes from Neighbourhood by Hetty Mckinnon. once every few months but just can’t help trying out another recipe from this gorgeous cookbook. As I flick through the book I think about what neighbourhood means to me personally. I live in a ‘hood’ very close to a small town which I have been in love with for the last ten or so years. It is a country town with a difference. We are two blocks down from the main drag and often I get frustrated with loud machinery, the constant obsession of people building and adding on to their houses and the very regular lawn mowing. However more often than not I have to pinch myself when I realise how quiet and how quaint the streets are where I live. Who of you out there are like me and struggle to know what to have for breakfast. I am not one of those people who can have the same thing for brekky everyday. I will go a week with having a smoothie and get tired of it, a few weeks on toast, a couple of days on fruit salad, a week on salad, in winter a few days of soup and occasionally a porridge here and there. What oils do you use? 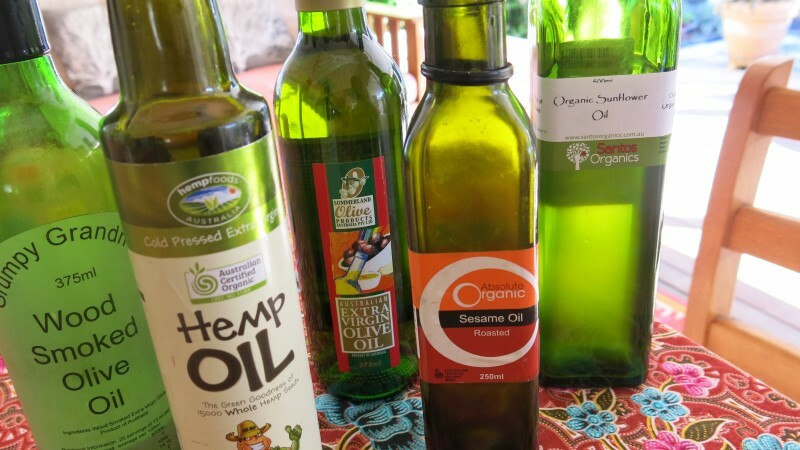 It is a big question, for me the number one importance is that the oil is organic and secondly that it is cold pressed. Ever since I left home at the age of eighteen I have used good quality cold pressed olive oil. It was the only oil I used for decades. In recent years though becoming aware of heating points of oils things have changed. Basically, I still predominantly use olive oil but this is added usually at the end of cooking or if I can't resist I will add it to a pan on a low heat.